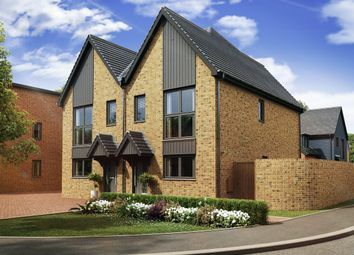 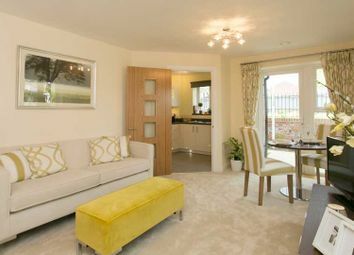 Help to Buy Available - The Clifton is a 818 sq ft 2 bedroom semi-detached home with parking, open plan Lounge/Dining Area and Built in Wardrobes to Master Bedroom. 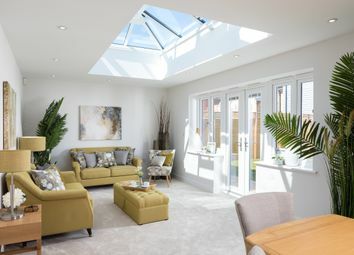 Virtual Tour & Showhome to View - The Arundel is a 1296 sq ft Detached 3 Bedroom Home with Garage + Parking, Open Plan Design to the Ground Floor, Built in Wardrobes and En-Suite to Master Bedroom. 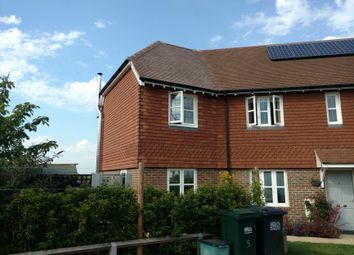 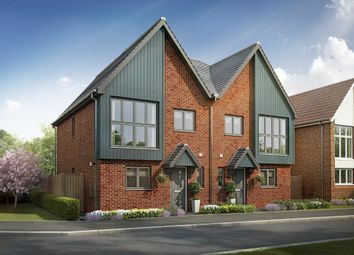 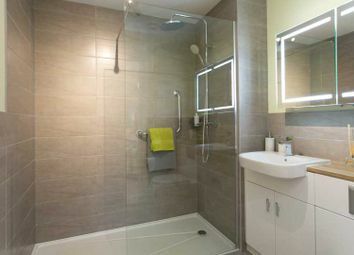 Showhome to View + Help to Buy Available - The Chichester is a 1376 sq ft Detached 3 Bedroom Home with Garage + Parking, Open Plan Design to Ground Floor, Large Separate Lounge, Built in Wardrobes and En-Suite to Master Bedroom. 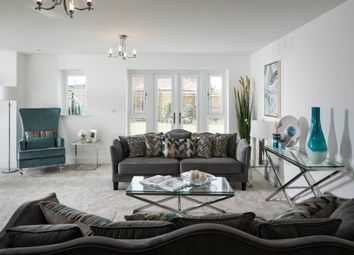 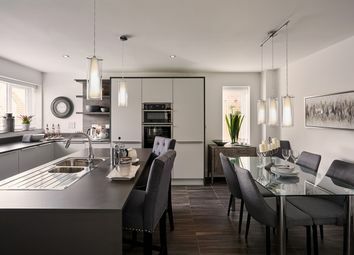 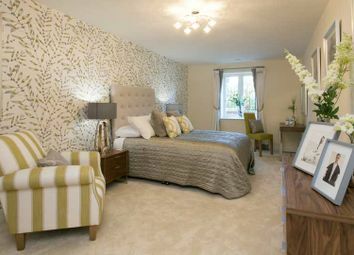 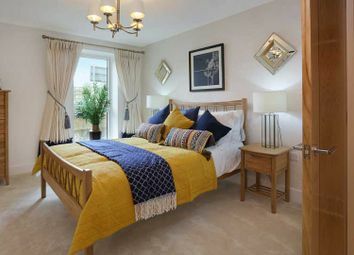 Showhome Now Open - The Hampshire is a 1333 sq ft large 2 Bedroom home with Garage + Parking, Open Plan Design to the Ground Floor and Built in Wardrobes and En-Suite to Master Bedroom. 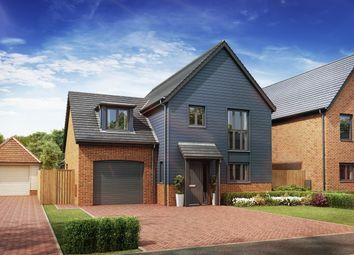 Help to Buy Available - The Hever is a 1385 sq ft 4 Bedroom Detached home with Garage + Parking, Open Plan to Kitchen/Lounge, Separate Family Room and Built in Wardrobes + En-Suite to Master Bedroom. 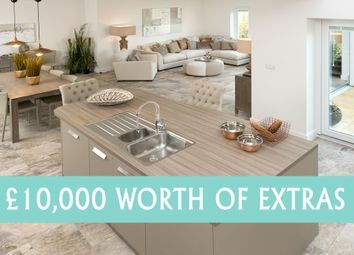 £10,000 worth of extras included - The Cambridge is a 2077 sq ft 4 bedroom detached home with garage + parking, large open plan kitchen/dining/family area, large separate lounge, build in wardrobes to master bedroom and 2 Ensuites. 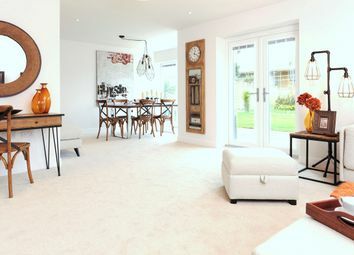 Ask about Part Exchange + Virtual Tour Available - The Woburn is a Large 4 Bedroom Home with Guest/Annex Suite to the Ground Floor, Garage, Open plan Kitchen/Lounge/Dining Area and Garden Room, 3 Ensuites and Built in Wardrobes to Master Bedroom.